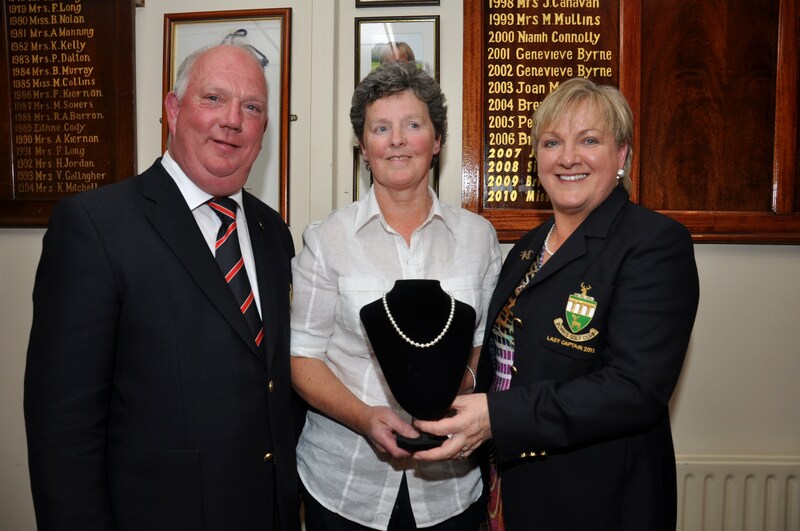 Captains (Tom Quinn) Prize for Ladies; 1st Mgt Geoghegan (17) 69, 2nd Sarah Molloy (26) 66, 3rd Breda Kadvanagh (36) 69 , 4th Kate Hennessy (11) 70, 5th Bernie Byrne (13) 72,, 6th Mary Smyth (20) 73, 7th Valerie Gallagher (17) 74. This entry was posted in Competitions and tagged Borris Ladies, Borris Ladies Golf, Captain's Prize, competition, competition results, results. Bookmark the permalink.